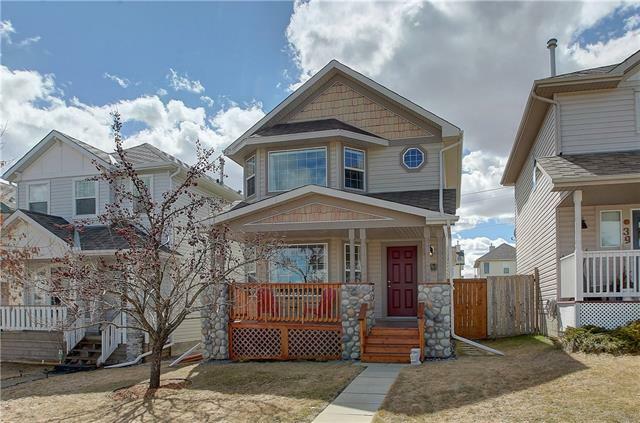 DESCRIPTION *REDUCED* ORIGINAL OWNER home on a quiet CUL DE SAC with a FULLY FINISHED WALKOUT BASEMENT. Home is absolutely IMMACULATE and waiting for it's next family. All the good starts right at the front door with a nice large PRIVATE entrance. As you come to the back of the house you will be STUNNED by the VIEW to the SOUTH. You can see as far as you can:)! Nice open kitchen with CENTER ISLAND & nice sized eating area with beautiful family room with custom built ins and gas FIREPLACE! HARDWOOD on most of the main floor. From eating area you walk out to your large upper deck lean on the rail and stare at your view! Upper floor with bonus room and 3 great sized bedrooms with EN SUITE & main bath. WALKOUT BASEMENT (roughed in for future bathroom) with 4TH BEDROOM and large 2ND FAMILY ROOM. Lower PATIO right out the door for those hot (they are coming!) summer nights. Entire house(interior) has just been REPAINTED (professionally) and the CARPET throughout is BRAND NEW. 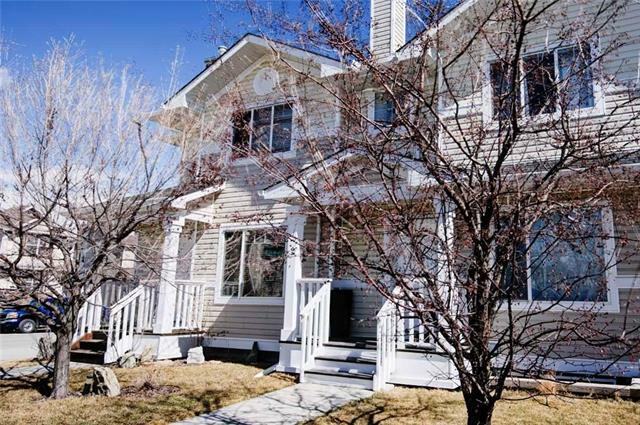 Home for sale at 155 Bridlemeadows Cm Sw Calgary, Alberts T2Y 4V3. 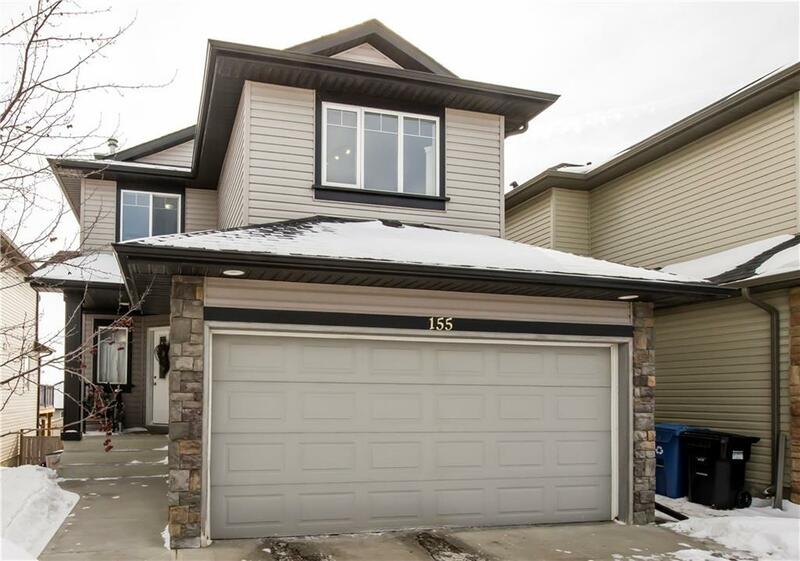 Description: The home at 155 Bridlemeadows Cm Sw Calgary, Alberta T2Y 4V3 with the MLS® Number C4229652 is currently listed at $444,000.